Mum of Five Staying Sane: House of Beauty beauty salon, nestled in the grounds of Warbrook House hotel. 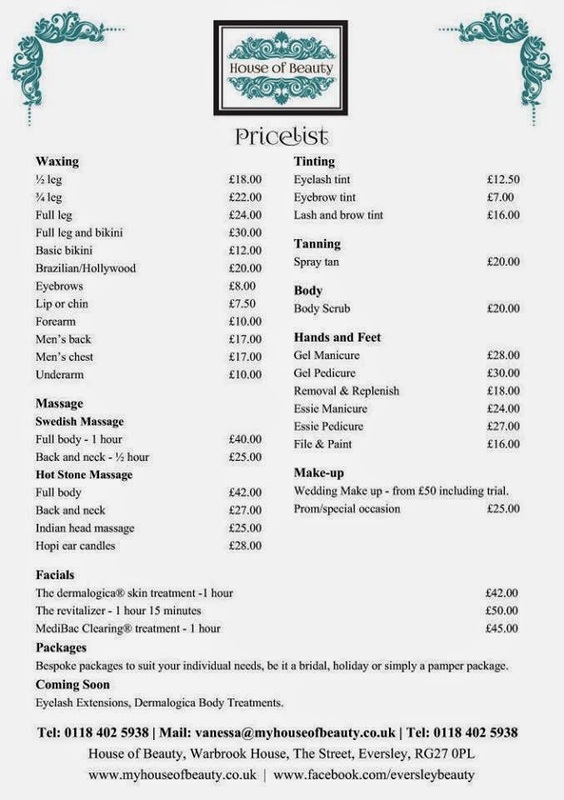 Treatment list includes massages, facials, waxing & much more. House of Beauty beauty salon, nestled in the grounds of Warbrook House hotel. Treatment list includes massages, facials, waxing & much more. Introducing the wonderful House of Beauty beauty salon. Nestled in the gorgeous surroundings of Warbrook House hotel in Eversley if you are in the area you need to pop in. Also if you are staying at the hotel or attending an event there make sure you book in for some pampering whilst you are there. With a full treatment list as follows below there is something for everyone and they also carry a range of Dermologica products to buy. 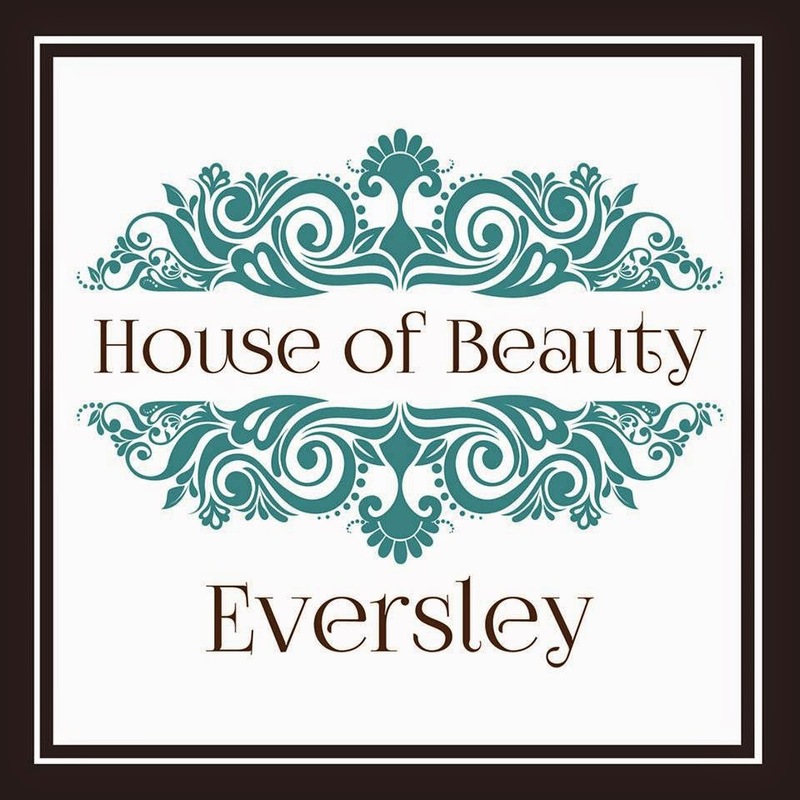 House of Beauty launched on April 5th 2014 and has already received lots of compliments and feedback on their Facebook Page including 5 stars for the full body massage and facial. Another happy customer had a manicure and commented on the treatment she received as well as the relaxing surroundings in which the salon is set. Other treatments include; Manicures, Pedicures, Waxing, Tanning, Swedish massage and hot stone massage, Facials, Tinting, Hopi Ear Candles and also Make-up for weddings, proms, special occasions. Swedish massage and the Hot Stones massage can be full body or just back and neck and they also offer an Indian head massage. House of Beauty also offer Bespoke packages to suit your individual needs whether it's a bridal, holiday or a pamper yourself package. I have yet to try out a treatment but am looking forward to booking in a facial very soon. One review focussed on the facial and how it was tailored to her specific skin type and requirements. Lots of praise too for the lady who launched House of Beauty back in April. Visitors receiving treatments were impressed by her knowledge and passion for her products, plus a warm welcome in relaxing surroundings on every visit. I attended a wedding at Warbrook House back in February but unfortunately House of Beauty wasn't open. Had it been I would have taken full advantage of my stay in the hotel and booked in a treatment whilst I was there. As previously stated, whether you are just passing by the area or staying at the hotel for a function, a beauty treatment from House of Beauty is a must whilst you are at Warbrook House or in the area. 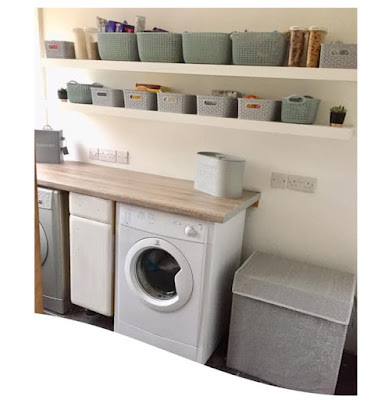 There have been offers advertised on their Facebook page since opening so do keep an eye out on their Facebook page for more offers in the future too. 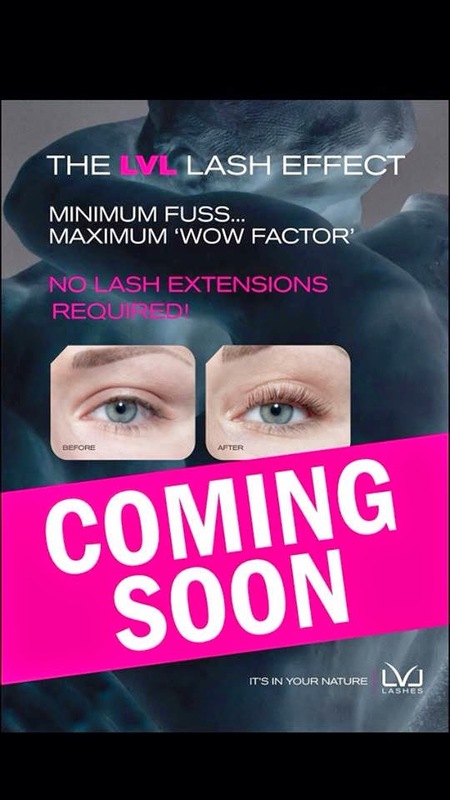 Find the website here at House of Beauty, Email; vanessa@myhouseofbeauty.co.uk or call on 0118 402 5938 for bookings or enquiries. It is a complete package of all the body treatments under a single roof with such an economical rate lists and I am thinking seriously about coming at your place to have the services of a chiropractor to get rid of my pains. When a patient get all under one roof so that always prefers the clinic what we need to do to reduce our visits to clinics is more important and Naturopathy can help your immune system in Freshwater in this regard can help a lot to increase immunity and reduce visits to the clinics to live healthy life. In my point of view, when a patient enters a clinic so he/she must feel at home and osteopath canberra is the place where a patient can feel free to discuss the problems he/she has and any reservations he might have with his disease condition. You can find the new beauty salon in this house and can make your life more good with the better settings. Make your life more beautiful with https://www.healthnfitnessvigilante.com and can get the new session of the blog archive with this special zone.